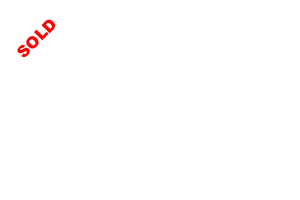 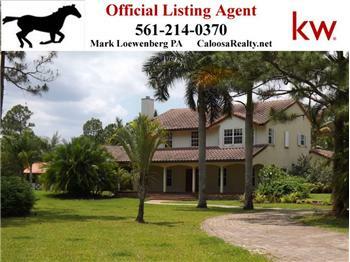 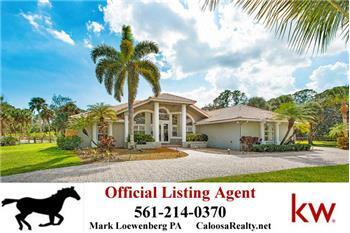 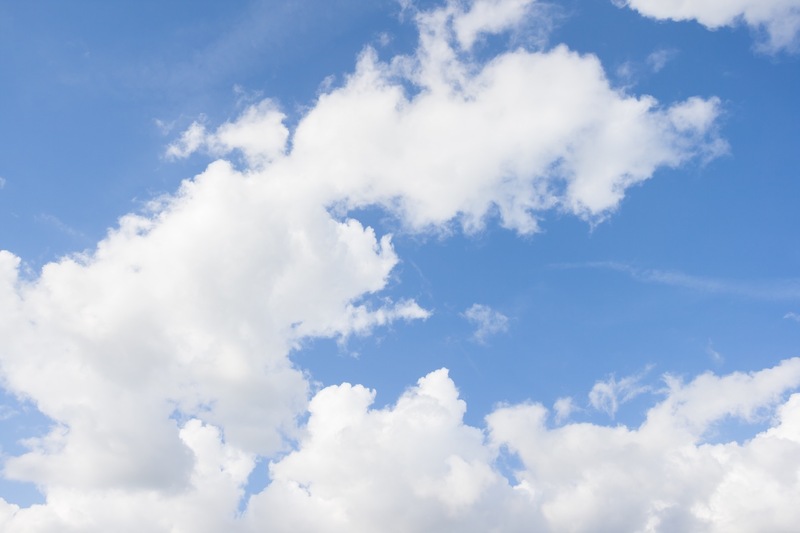 Rented By Caloosa's Mark Loewenberg of KW! 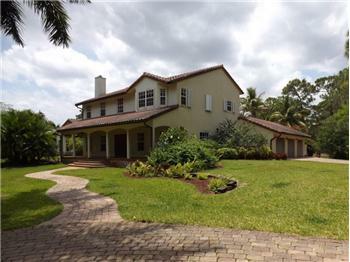 Enjoy nicest gem of an estate on the market today. 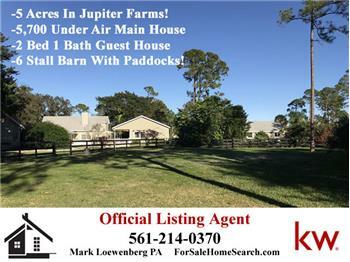 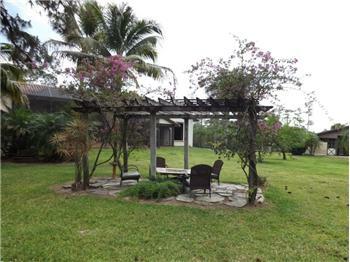 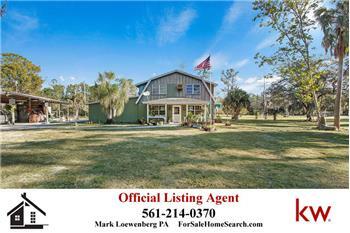 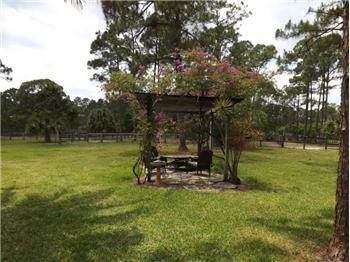 This gorgeous CBS updated 4 bedroom, fully fenced pool home on 5 fully fenced acres and storage barn with 2 rooms. 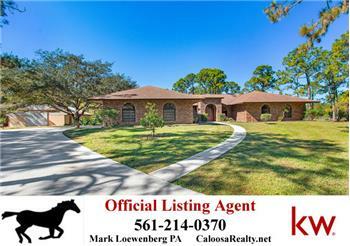 Immaculate grounds surround the home with all the equestrian aspects of this community too! 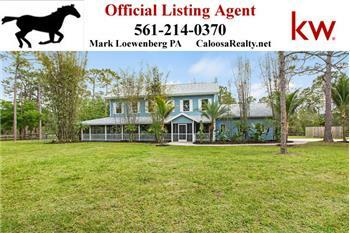 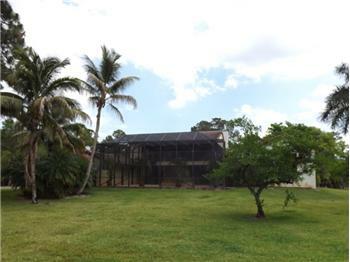 Please send me more information about the property: "Custom Estate For Lease On 5 Acres In Caloosa"